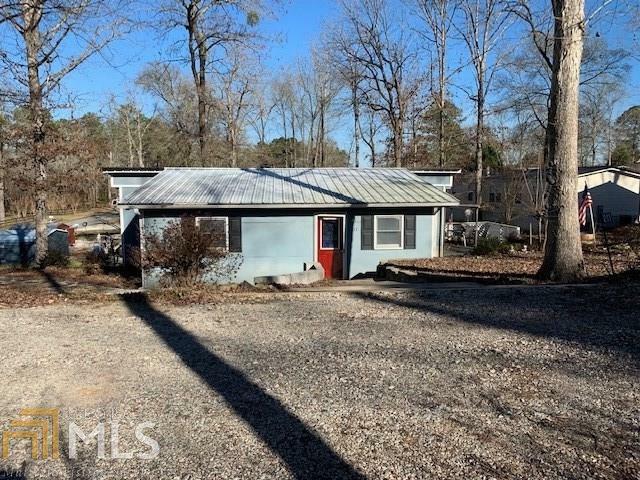 Cute 2 Bedroom 1 Bath Cottage in Lake Oconee Community within walking distance to the water, Beach area, Playground and Boat Docks. This is the perfect place for Summer fun. Home won&apos;t last long. Directions: Go I-20 East, Turn Right On Us 441 Madison/Eatonton Exit. Turn Right On To Eatonton Road, Turn Left On Harmony Road, Left On Jefferson Road, Right On Oconee Circle, Left On Sugar Creek Court, Then Right On Sugar Creek Lane. Feature Name: Home Located In A Subdivision That Sits On Lake Oconee.